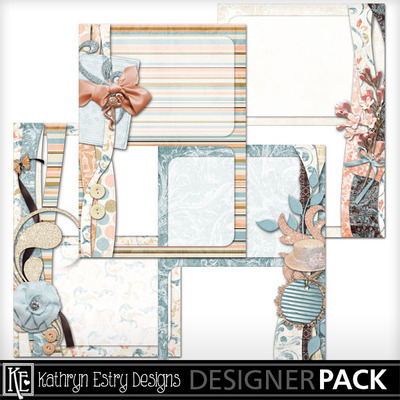 In soft peach and blue, this gorgeous collection is perfect for scrapping photos from young girls to heritage. 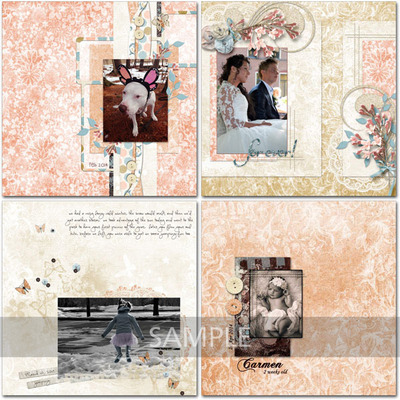 Consider travel photos and even wedding photos. 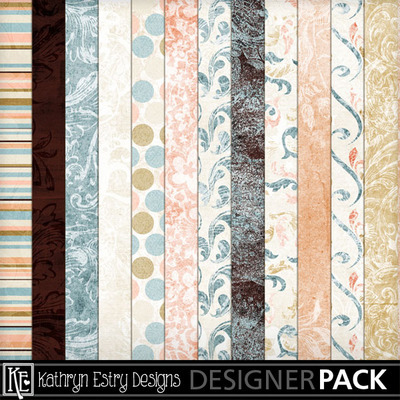 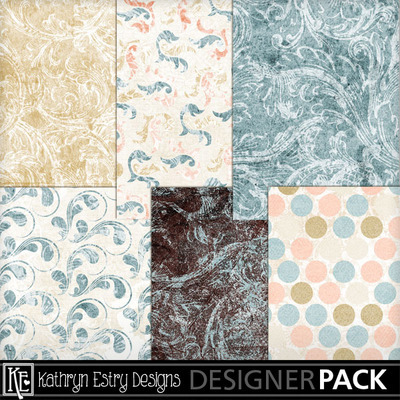 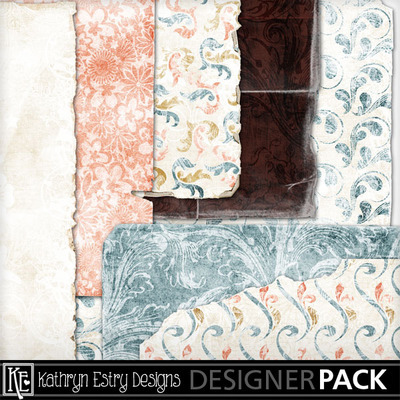 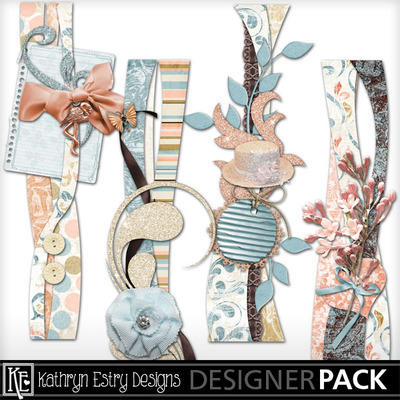 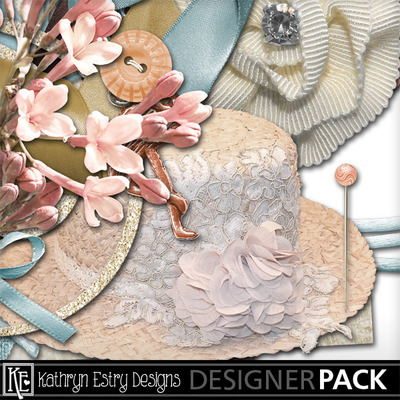 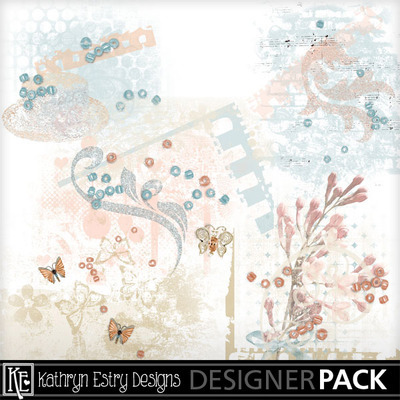 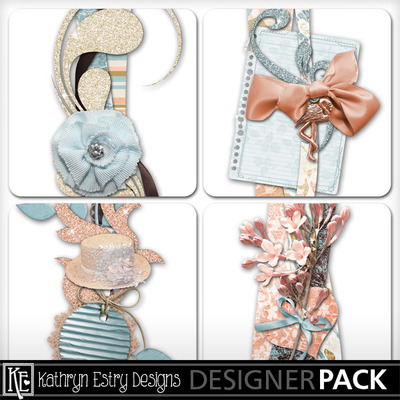 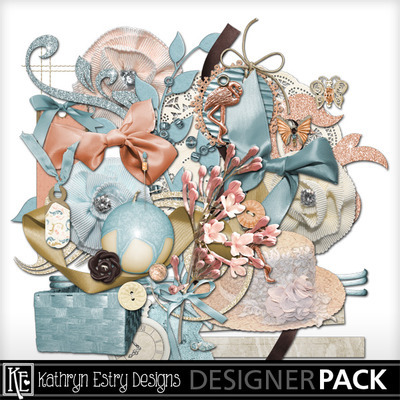 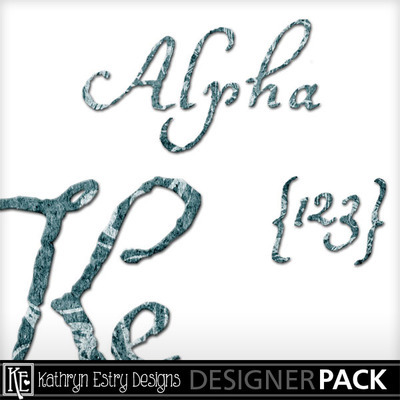 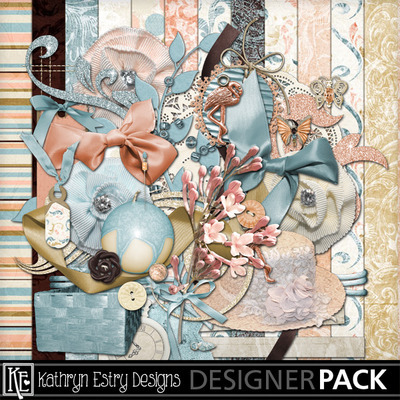 The papers in the collection are blended beauties, many of the elements are one of a kind, several extra sets coordinate with the page kit, and there are no duplicates. 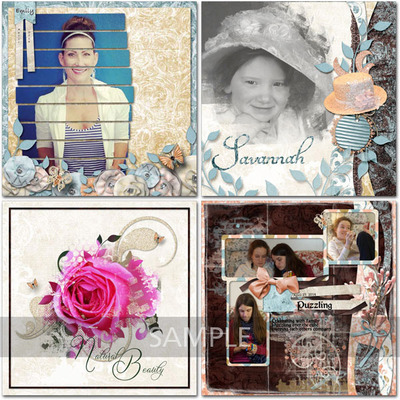 Save 50% with the Bundle and get the Photo Cards FREE!